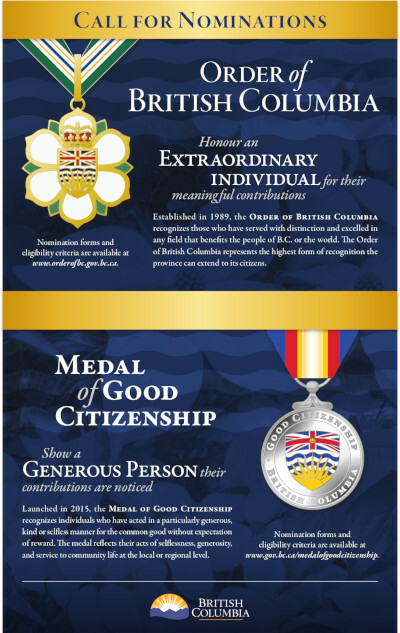 Gerald McGavin is a generous philanthropist, who for over forty years has excelled in business and voluntary work, enriching the lives of many British Columbians. He supports many cultural and health-related campaigns, and he is also generous with his time in providing advice and encouragement to organizations. Mr. McGavin is past-chair and director of the Vancouver Arts Stabilization Program, an innovative group that provided funding for eight Vancouver-based arts organizations. 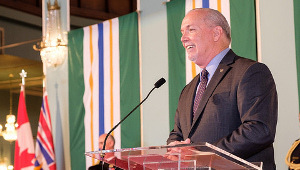 He is the chair of the Vancouver Foundation, and has served for many years as a trustee and chair of the Discovery Foundation, which was set up by the province to assist with the development and funding of BC universities, and the Science Council of BC. Mr. McGavin also assisted in the establishment of endowment funds for the Vancouver Symphony and the Vancouver Art Gallery. 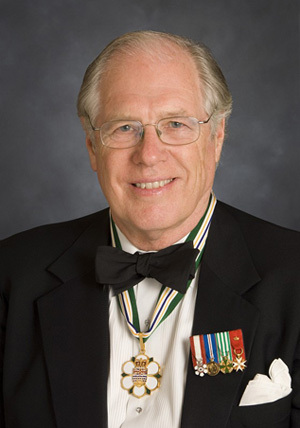 He has served as director and chair of the BC Sports Hall of Fame, trustee and president of the Vancouver Art Gallery, and chair of UBC’s Westbrook Society and Alumni Fund. He is also a life vice-president of the Vancouver Symphony Society. 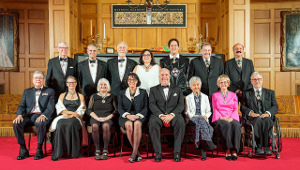 Gerald McGavin is a Member of the Order of Canada, a Fellow of the Institute of Chartered Accountants and the Trust Companies Institute of Canada. 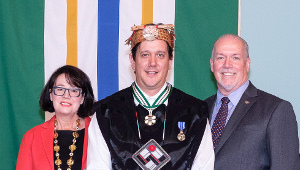 He has received the Montblanc de la Culture Arts Patronage Award for Canada, the SFU Distinguished Community Leadership Award, the Lifetime Achievement Award from the Institute of Chartered Accountants of BC, and the Queen’s Golden Jubilee Medal.